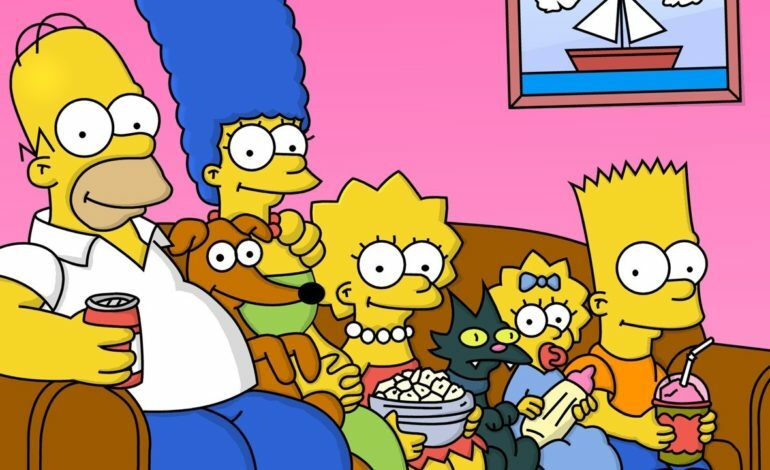 The Simpsons are celebrating their 30th anniversary with special events on FXX and Fox. Sunday, December 16th, the celebration will begin on FXX with a 15-hour marathon featuring episodes specifically chosen by executive producer, Al Jean. The 30-episode marathon will begin at 9 A.M. Eastern Time Standard. The following Sunday, December 23rd, FOX will air a special encore of The Simpsons first episode, “Simpsons Roasting on an Open Fire” at 8 P.M. Eastern Time Standard. 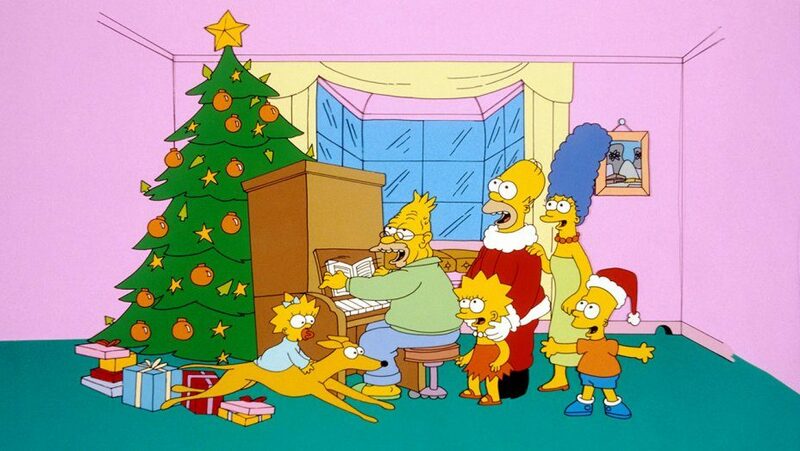 In this encore of the first-ever episode, which originally aired on December 17th of 1989, Homer (Dan Castellaneta) tries to earn extra money to buy Christmas presents for the family, and everything he does ends up going wrong. Fortunately, he is rescued by Santa’s Little Helper. Below is a detailed programming schedule of the marathon taking place on FXX on December 16th, starting at 9 A.M. Eastern Time Standard. All-new episodes from the 30th season of The Simpsons will air Sundays at 8:00 p.m. Eastern Time Standard on FOX.